Button Flavours of the West Coast! 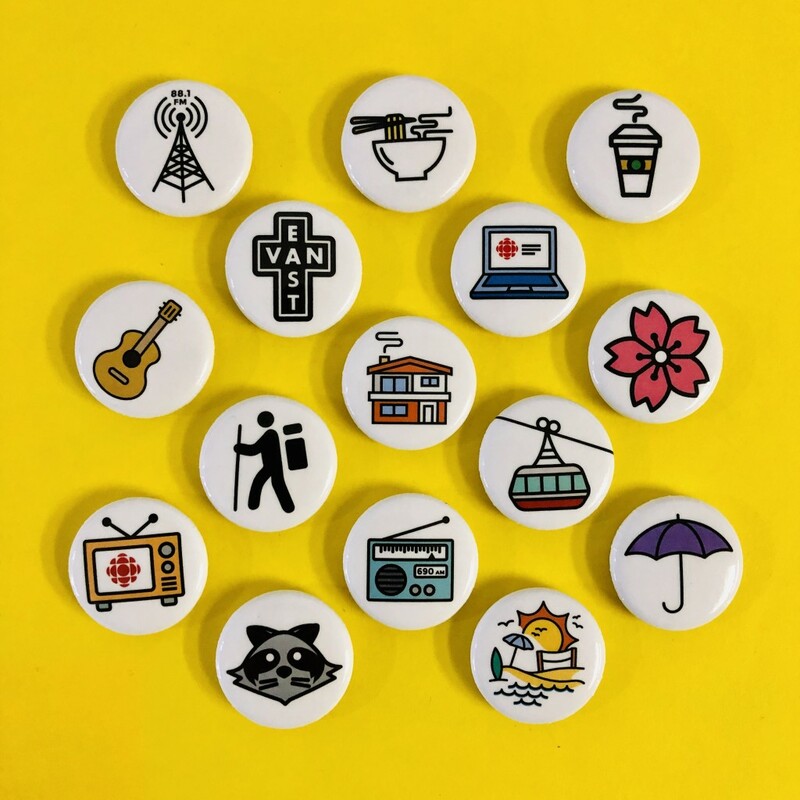 We’ve been working hard making lots of 1″ pin-back buttons for CBC. Each button is a Icon that best describes Canada’s West coast.